When bitten by an animal, most people want to know if they need a rabies shot. The main wild animal carriers of rabies are bats, raccoons, skunks and foxes. Pet dogs, cats and ferrets that have been vaccinated rarely have rabies; however, many stray animals have not been vaccinated. 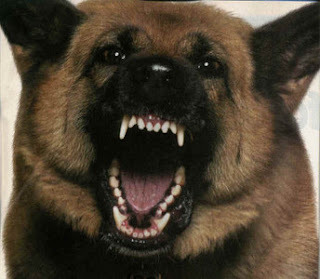 Rabies is quite rare, but it is fatal if not treated. Bites that break the skin can cause bacterial infections. Cat and human bites are particularly prone to infection. You can get tetanus from a bite if your tetanus shots are not up to date. Heat or red streaks extending from the bite. Fever of 100 degrees or higher with no other cause.